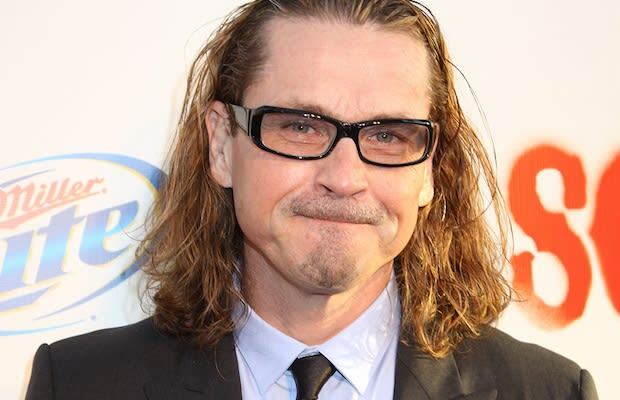 Looks like Sons of Anarchy creator Kurt Sutter is sticking with FX - and taking the former showrunner for AMC&apos;s Hell on Wheels, John Shiban, with him. According to Deadline, Sutter and Shiban have closed a deal with the cable network for a new series called Lucas Stand, which is said to follow a former special ops soldier who can travel through space and time to slay "Hell&apos;s law-breaking demons." So, kind of like if Doctor Who and Buffy got together, had a kid, and then that kid joined the military before deciding he&apos;d rather protect the world from threats of the supernatural variety! Hopefully, a motorcycle will be involved in all of this.